The Fast and Furious franchise went from zero to 60 with its crackerjack fifth installment, demoting the drag racing upon which it built itself into the backseat as it sped fully into over-the-top heist capers. It was a wise decision and, even if the eighth installment left us feeling fast and sorta fatigued, a detour onto the Hobbs and Shaw highway is a welcome one. 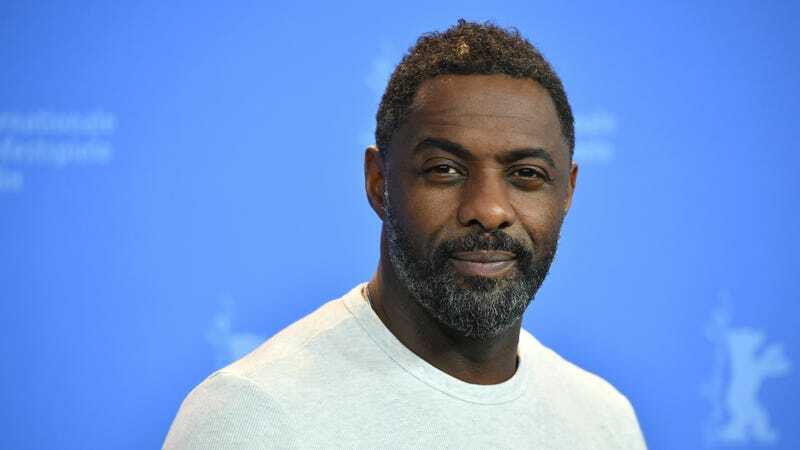 As we previously reported, Dwayne Johnson and Jason Statham’s characters are getting their own spin-off, and the odd couple’s nemesis will be played by none other than The Wire and Luther star Idris Elba. Now, thanks to an Instagram post from Johnson himself, we’ve been treated to our first look at the character. By the looks of it, Elba’s character will be, as tends to be the case in the Fast and Furious world, some kind of nebulous mercenary. Johnson calls him Brixton in the post, saying that his “record” is “UNDEFEATED.” In what? Cars? Heists? Armor design? Johnson goes on to promise the “SHOWDOWN OF ALL SHOWDOWNS,” which we’re guessing will unfold in fast vehicles of some kind. Hobbs and Shaw meet Brixton on July 26, 2019.